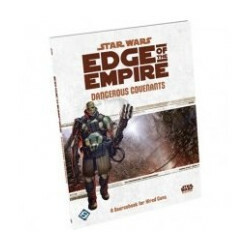 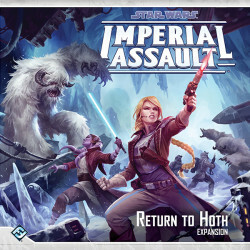 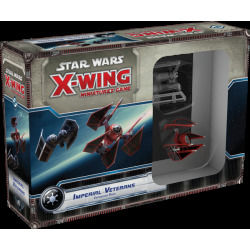 Maximize the impact of your TIE bombers and TIE defenders with the Imperial Veterans Expansion Pack for X-Wing! 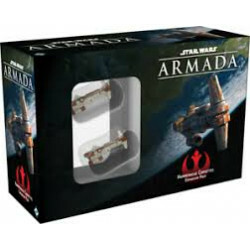 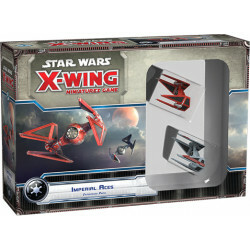 Two new TIE miniatures come with alternate paint schemes one gray TIE bomber with the Gamma Squadron’s signature white stripe and one TIE defender with the bold red paint scheme shared by Countess Ryad and the Glaive Squadron. 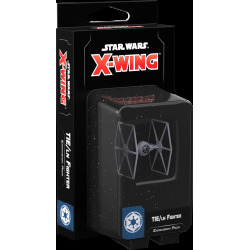 Maximize the impact of your TIE bombers and TIE defenders with the Imperial Veterans Expansion Pack for X-Wing! 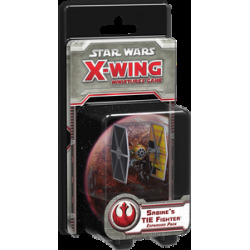 Two new TIE miniatures come with alternate paint schemes one gray TIE bomber with the Gamma Squadron's signature white stripe and one TIE defender with the bold red paint scheme shared by Countess Ryad and the Glaive Squadron. 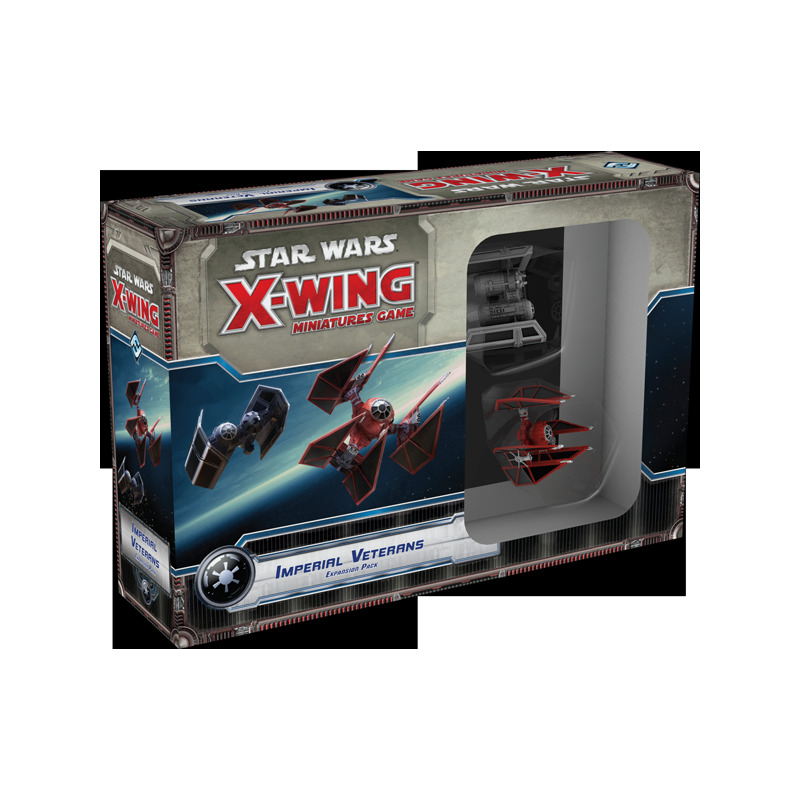 Additionally, eight veteran pilots and thirteen upgrades dramatically expand your ships' capabilities and versatility while a new mission, Disable the Relays, highlights many of their new tricks and tactics!